Dave Hunter is the owner of Crown Bees, whose vision is simple: to ensure that we have food on our plates in 10 years. 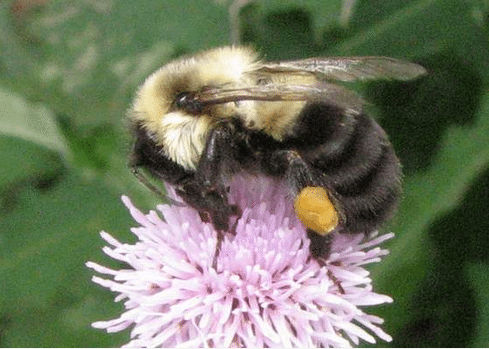 He’s accomplishing this goal by teaching people how to raise Mason Bees, and showing that you, the backyard gardener has a vital role to play in protecting our pollination services. 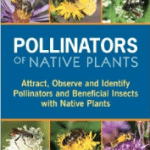 I recently met Dave Hunter when he invited me to participate in a live webinar about the launch of his BeeGAP program, teaching people how they can attract and support native bees in their landscapes. 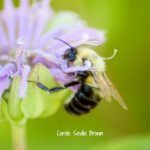 And then Dave invited me to join him on The Carroll Cox Radio Show for a two hour discussion about how gardeners and farmers can work together to create welcoming habitats for native bees, as well as ensure the future health of our food supply. 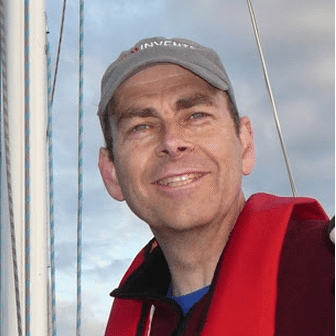 Dave Hunter is passionate and knowledgeable about bees. Our agriculture system has relied for many years on the non-native Honey Bee to pollinate all of our food crops. But it seems like hardly a day goes by that we don’t see yet another story about Colony Collapse Disorder and several other problems with our Honey Bees. Can you describe what’s going on with the Honey Bee? Why is it such a problem to have put all of our eggs in one basket when it comes to pollinating our crops? 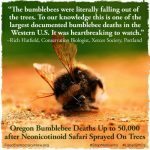 You are working to educate people about how we can use some of our native bees to fill in the gap left by the declining Honey Bees. Let’s start with the Mason Bee. Can you tell us what Mason Bees are, and how we can use them? 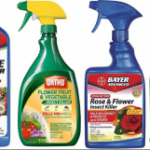 How can a home gardener be successful in raising Mason Bees? There are over 4000 native bees in this country. There are social bees, and solitary bees, cavity-nesting bees and ground-nesting bees. Let’s start with the cavity-nesting bees. Can other cavity-nesting bees be helpful in pollination? What about the ground nesters? I’ve heard that they are useless for crops from a managed perspective today? How do we help them out? 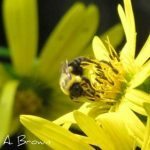 You recently launched the BeeGAP program to help educate gardeners to create what you call Garden Oases, and I call Ecosystem Gardens, to attract and support native bees. Can you describe your mission with BeeGAP? You and Alisha Forrester Scott, of the Pollinator Support Movement have partnered to produce BeesWeek at the Albuquerque Film and Music Experience during the first week of June. Can you tell us what you’ve got planned? Final thoughts? What is the most important thing you’d like folks to remember from our conversation today?